It is with great sadness that the family announce the passing of Scott on March 3, 2015 at Pinecrest Nursing Home in Bobcaygeon at the age of 55. Beloved husband of the late Cyd (2009). Loving father of Michael. Son of his loving Mom Jeanne and his late Dad Frank (1992). Scott's memory will be cherished by his sister Fran and sister-in-law Dagmar of Lindsay, his niece Lena and her children Hannah and William of Omemee. He will be sadly missed by his brother-in-law Doug and his wife Debbie, his nephews Stephen and Gregory, his sister Annette and his niece Stephanie. Fondly remembered by numerous aunts, uncles and cousins. Scott had a spark for life that was admired by all who met him. He will be missed by many. A special heartfelt thank you to the staff of Pinecrest Nursing Home in Bobcaygeon for all their care and support. 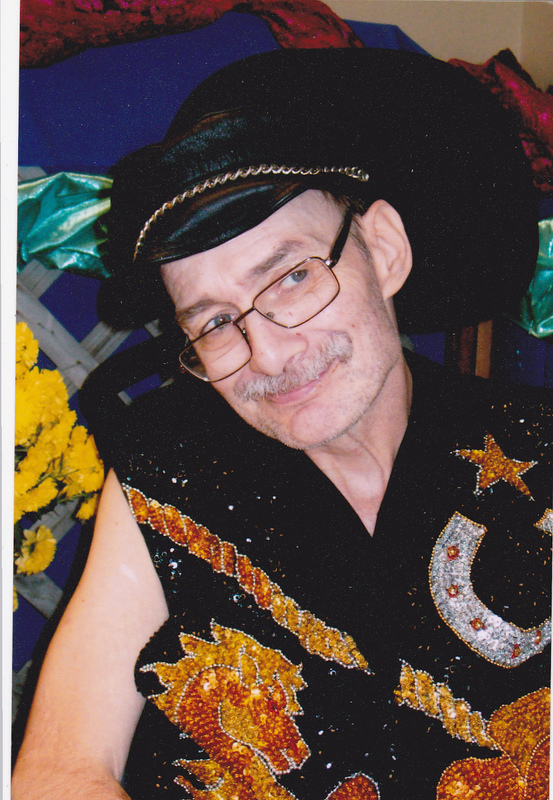 Memorial donations in Scott's name to the Multiple Sclerosis Society or the Pinecrest Nursing Home Palliative Care Team would be appreciated.